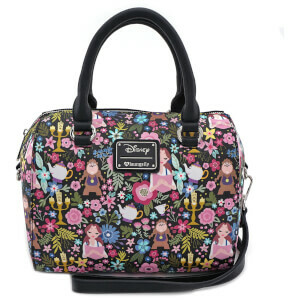 Check out the full Loungefly range of bags and backpacks! 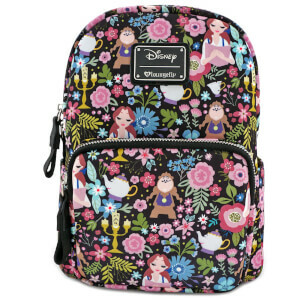 You’ll find tote bags, cross-body bags, duffle bags and backpacks of all your favourite characters and franchises, from Disney to Marvel, Star Wars, Harry Potter, Stanger Things and many more! 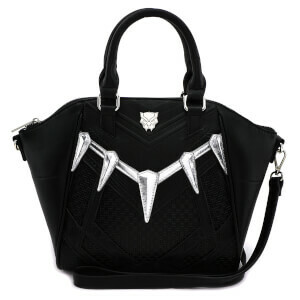 Browse through our selection of Loungefly accessories! 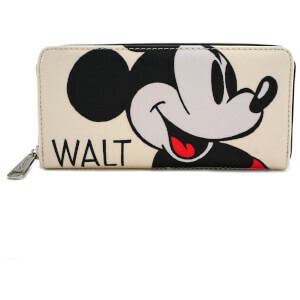 Here you can find wallets, pencil cases, coin bags and fanny pack of your favourite characters from Disney, Marvel, Star Wars and many more! 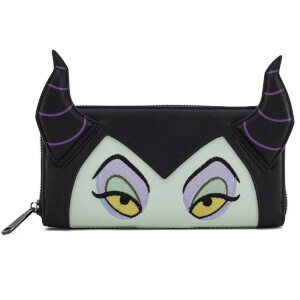 The Disney Loungefly collection is here! 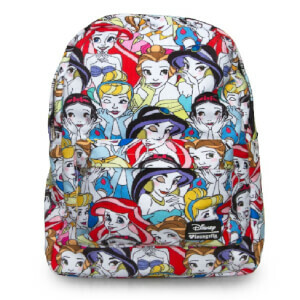 You can find everything, from bags to backpacks, wallets and accessories of the all time favourite characters from the most loved Disney movies! Accio the Harry Potter Loungefly collection! 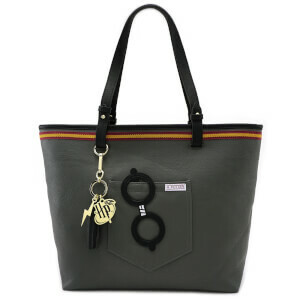 Whether you want to wear your House colour or you want to bring Hedwig always with you, check out the full range of products! 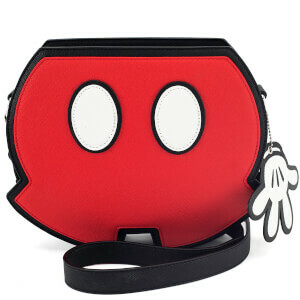 Your favourite characters from the Star Wars universe as bags, backpacks and accessories!